Use this 5V USB Power Pack from DECIMATOR to power your MD-LX SDI-HDMI converter as a spare or replacement for the unit that comes with your MD-LX. 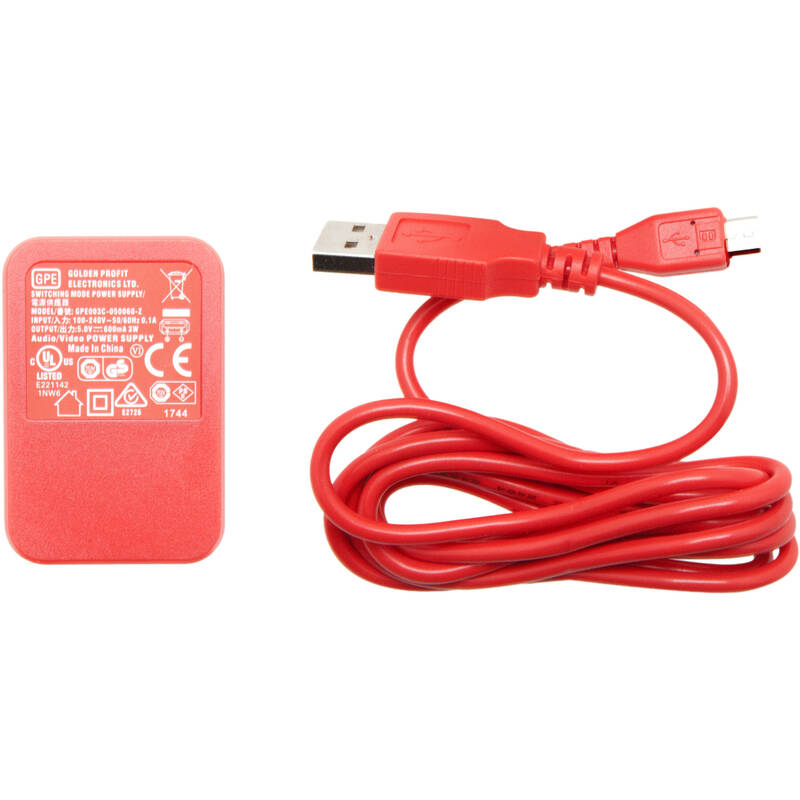 The pack comes with a 5V power adapter with US plug and a USB Type-A to micro-USB cable. The adapter provides 4.4 to 5.25 VDC and provides under 2.5W of power. Box Dimensions (LxWxH) 4.1 x 3.2 x 2.0"